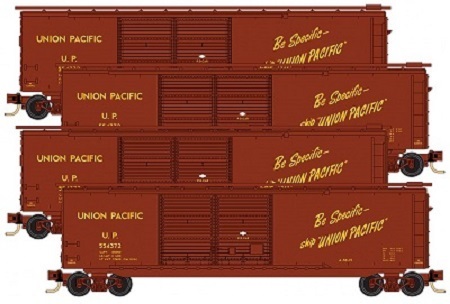 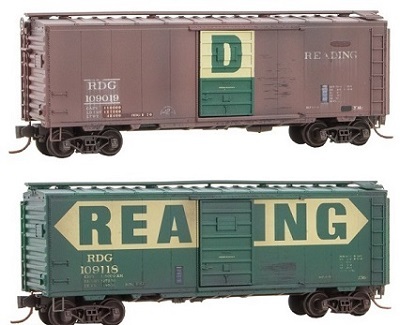 This is a listing of the Micro-Trains® cars and products announced this month. 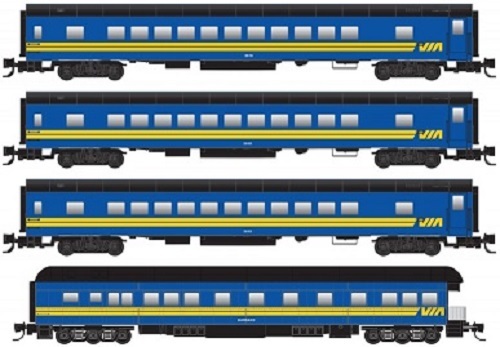 073 00 250 N 2018-09 Canadian National Impact Car. 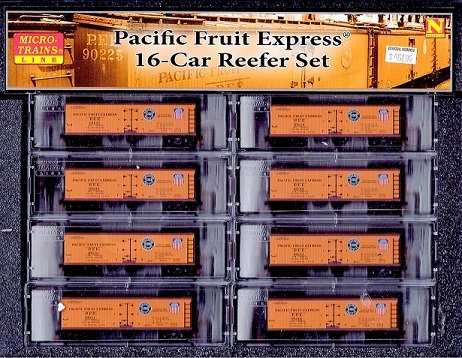 993 01 715 N 2018-05 Pacific Fruit Express 16-Car Set - Weathered.